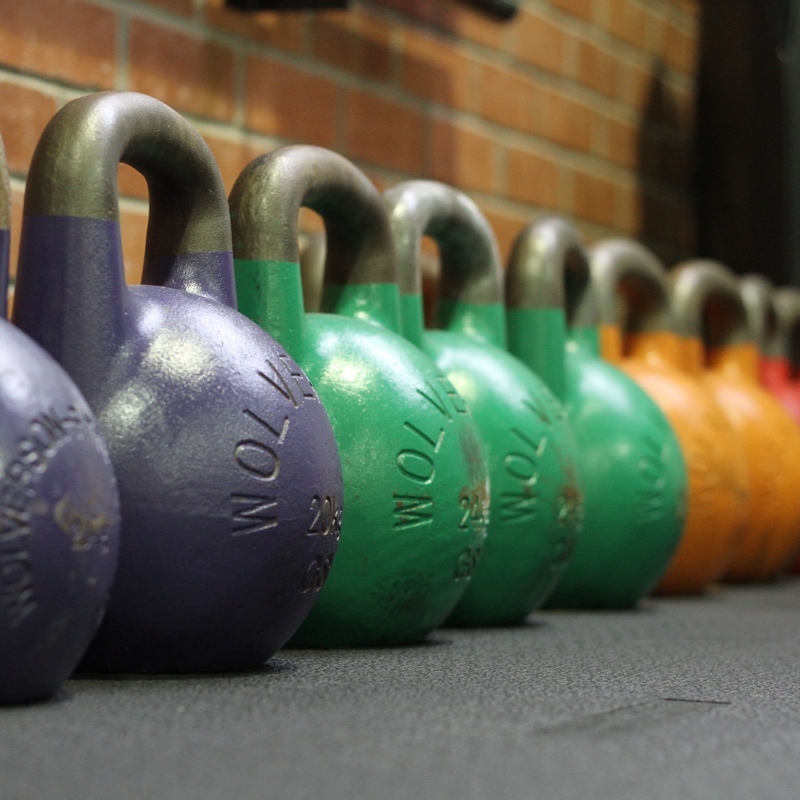 MetCon classes are focused on developing endurance capacity, something we call the engine. 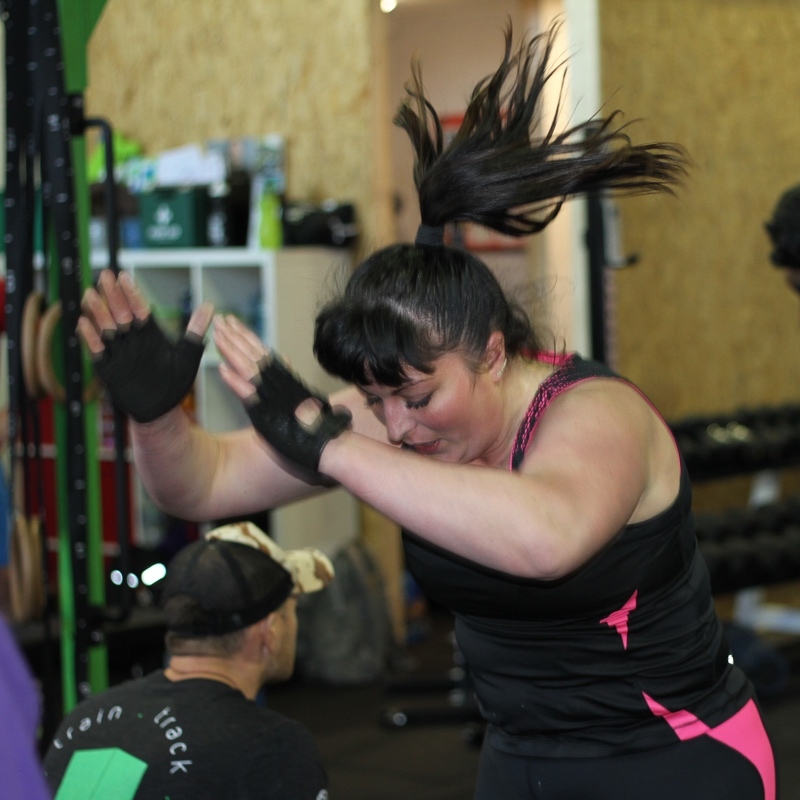 Each class consists of a warm up, mobility drills, then a lengthier WOD, ranging from 25 to over 40 minutes. We finish with more mobility drills.